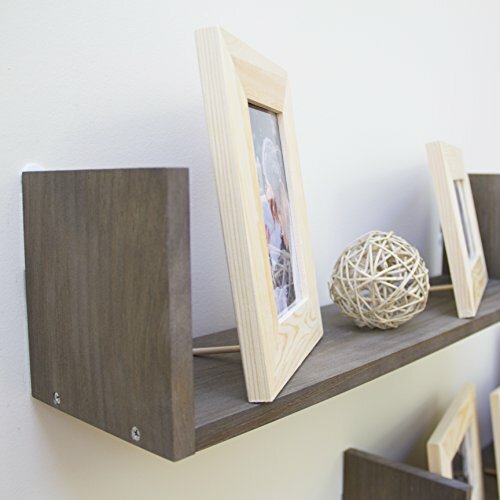 Configurable Design: These multi picture frames can be utilized in different ways. 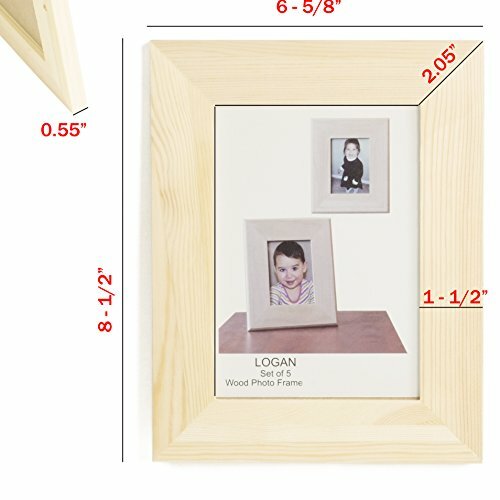 Use it wall mounted, displayed on your desktop vertically or horizontally however your photos fit in the rectangle picture frames. 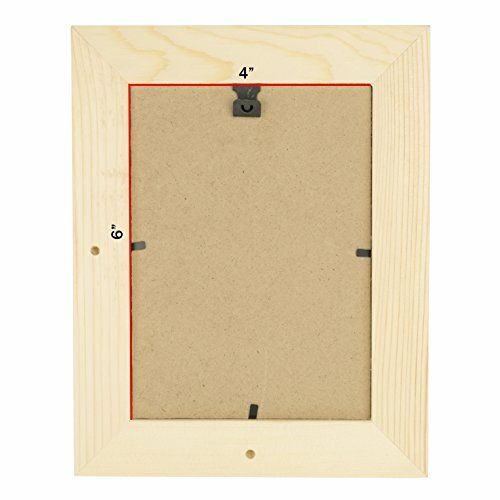 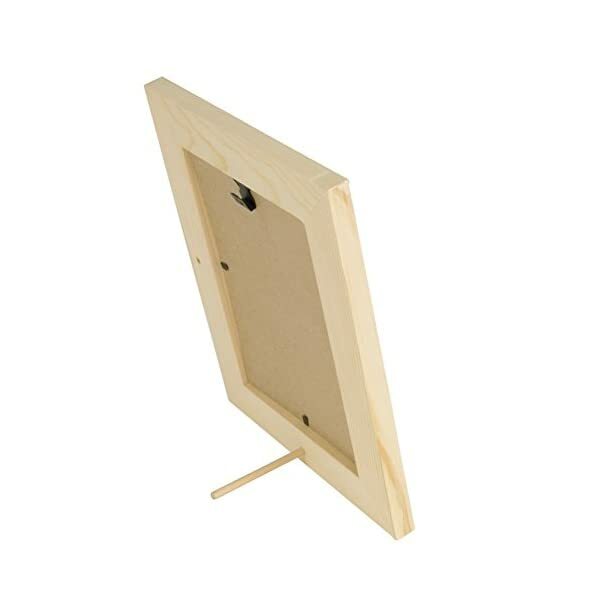 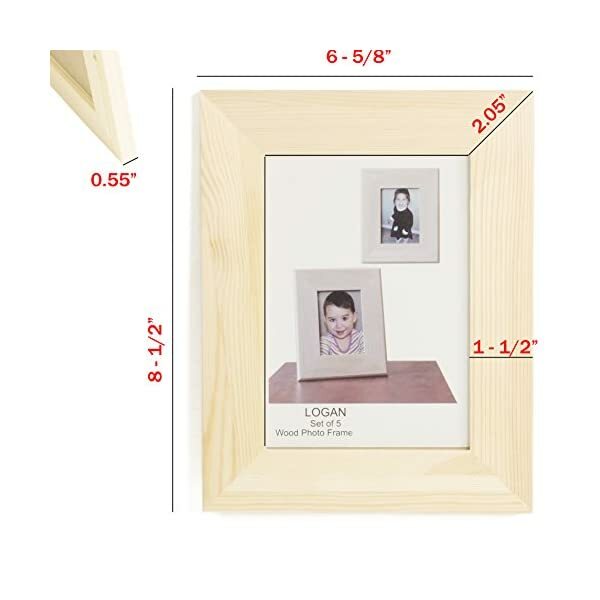 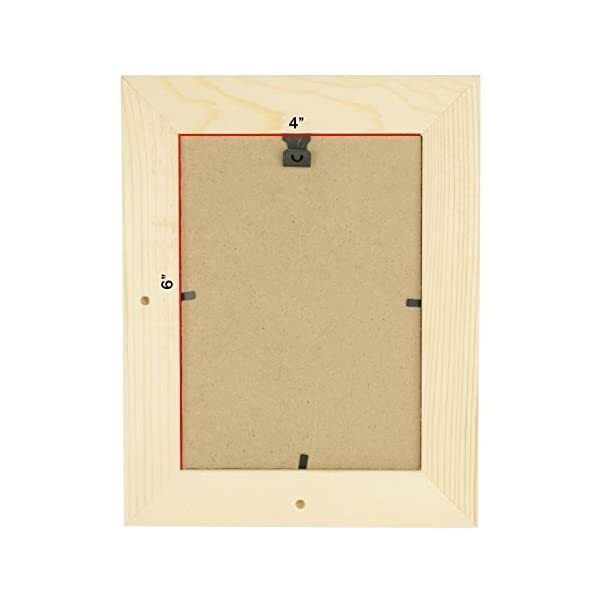 Sturdy and Affordable: The plain, fair and well-constructed design of these simple picture frames comes at a great price, and the durable front plexiglass protection makes it safer to use around kids. 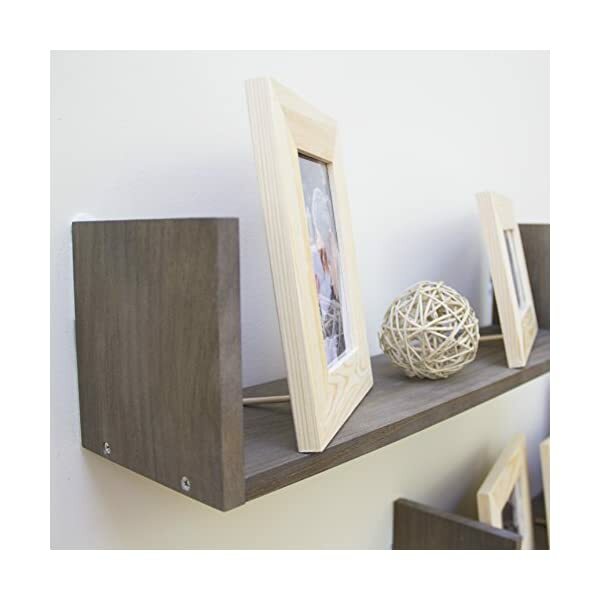 Unlike glass material it will not break when it falls and cause any hazardous situations. 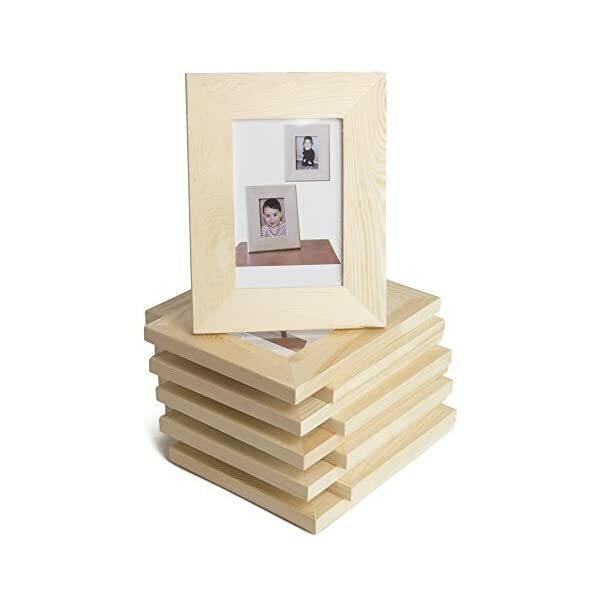 Impress Others with Your Taste: Use these frames to designate tables at weddings, or as a party favor. 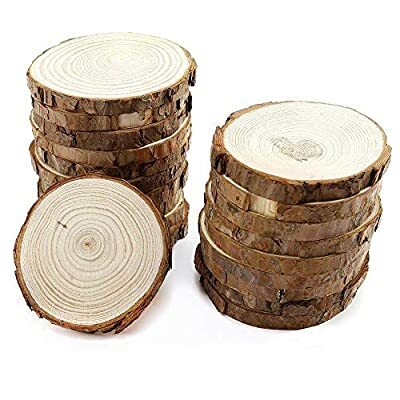 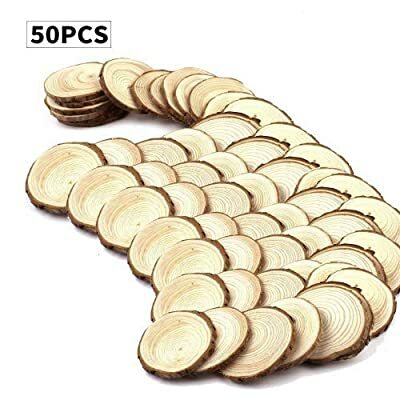 These are multi-use and perfect for craft time at school, your students can create a gift for Mom and Dad that will remain indefinitely precious. 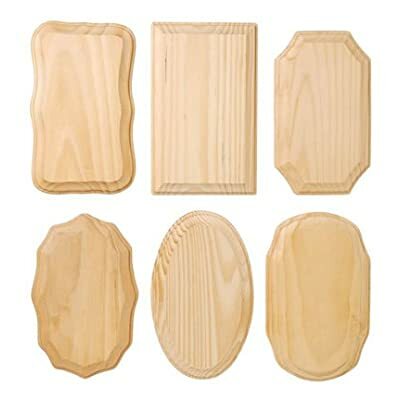 Event Planning Done Right: With this bulk offer you can designate tables at your wedding ceremony, or shower. 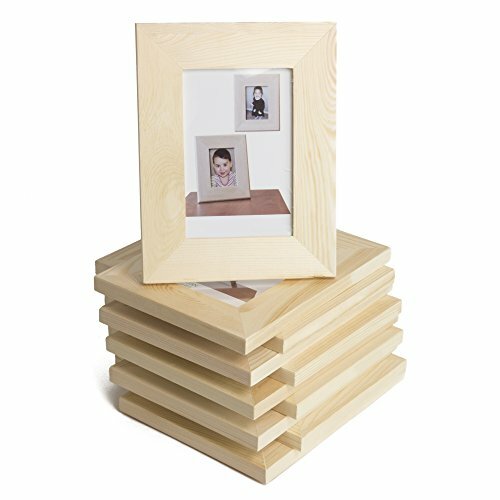 Marvelous Gift Idea: These frames will be perfect for any crafty person, or you can insert a photo and be a thoughtful gift giver. 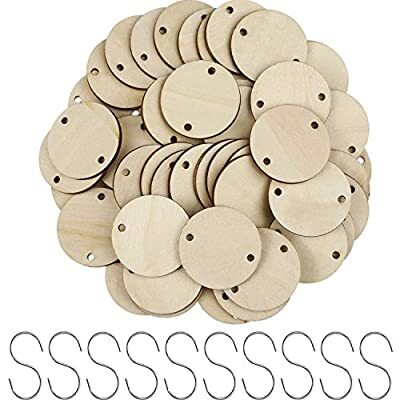 Get it before Christmas, and have it delivered by Amazon’s reindeers. 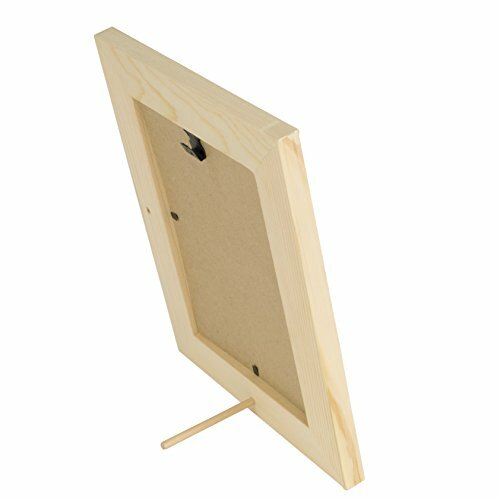 The DIY Kids Crafting Display Picture Frames Will Help You To: Fun activity and crafting time for kids at school, camp or home. 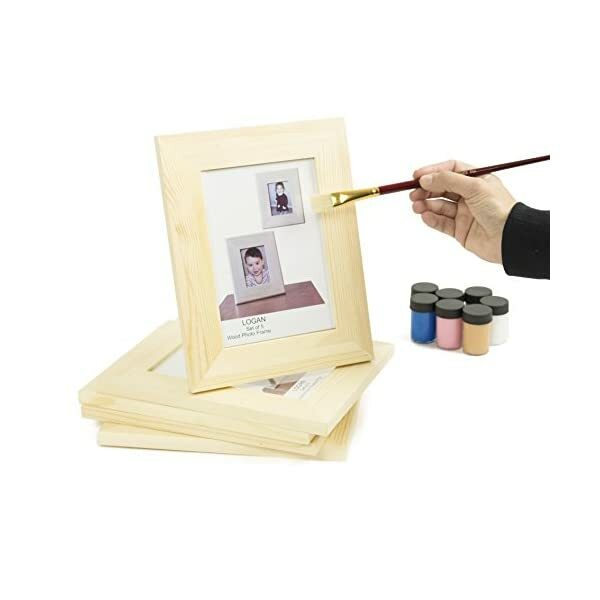 Paint Special Moments: Teach your kids how they can freeze time by keeping their favorite memories in a picture frame. 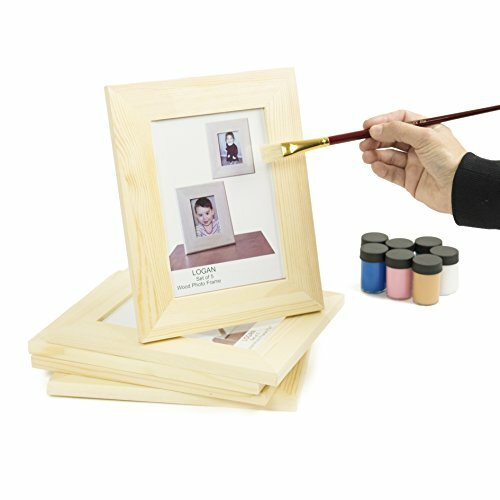 Sit down and engage in quality time with them by getting creative with personalizing these frames with paint, stamps, markers, stickers, etc.